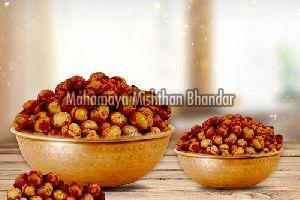 we introduce our roasted chana which is a special tea-time snack for one and all. This roasted chana is roasted through traditional method and has great taste. This roasted chana is very crispy and fresh. 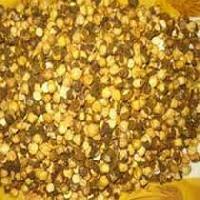 Our roasted chana has high nutritive value and is available at market leading prices. 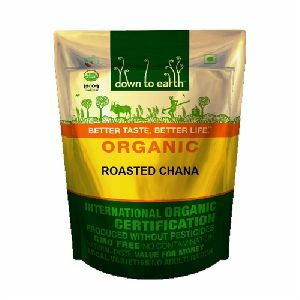 We supply top-grade Roasted Chana, which is 100% safe for human consumption and is reckoned for its high protein content. 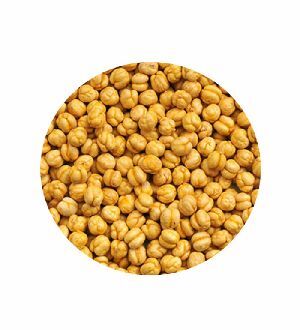 Our Roasted Chana has a great taste and has a minimal moisture content of 1-2%. We are counted among distinguished suppliers of Roasted Split Chana catering to buyers across diverse markets. We can be entrusted for delivering the orders within the promised time frame as we have sophisticated transportation facilities. 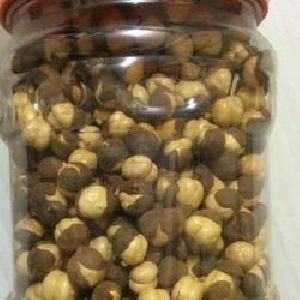 Best quality big size Black roasted chana .available in three flavours Plain(Mora), Salted n Haldi.Also available in different Packings. We make available, high-quality Roasted Chana, which is low in fat and is rich in nutrients like protein, iron, magnesium, dietary fiber, etc. 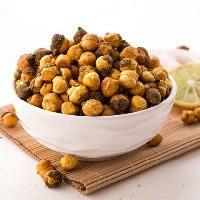 The Roasted Chana is hygienically processed using the latest technologies. Our Roasted Chana is packed with nutrients like protein, iron, magnesium, dietary fibers, and many more. 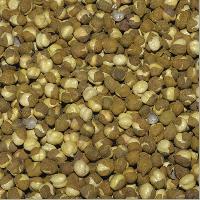 The Roasted Chana offers a long shelf life of 10-12 months and has a minimal moisture content of 1-2%. 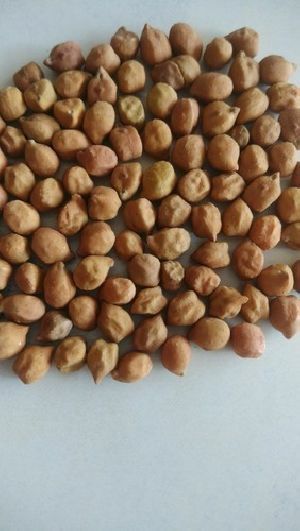 We procure the highest quality chana from top suppliers from across the world and roast them at the necessary conditions to come up with the best roasted chana in the industry. We have been in the business for quite some time and have gained experience in roasting chana as per the set industry standards. 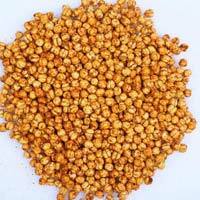 Roasted Gram Chana's are all time favourite, low in calories, high in protein & iron. we offer varities of chana's with different flavours such as Chilka Chana, Plain Chana, Chana Meethi kheel, Gur Chana, Pudina Chana, Hing Jeera Chana. We offer spicy, crunchy and tasty Roasted Chana to the clients. 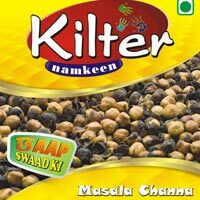 Prepared from excellent quality organic chana, our Roasted Chana has a longer shelf life. 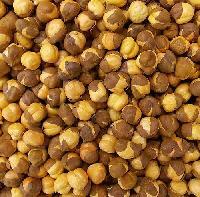 Roasted Chana is also a good source of protein and calcium, which makes it demanded among clients. 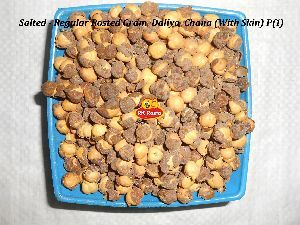 Roasted Chana, offered by us, is free from adulteration. 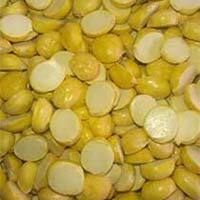 Further, we are a notable Exporter and Supplier of Roasted Chana. 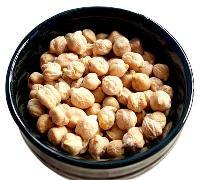 The Roasted Chana we offer is 100% organic and hygienically processed using the latest technologies. Our Roasted Chana is mouth-watering and has a tempting aroma. It is highly beneficial for muscles, as it has high protein content. We supply top-grade Roasted Chana, which is processed using high-end technologies under hygienic conditions. 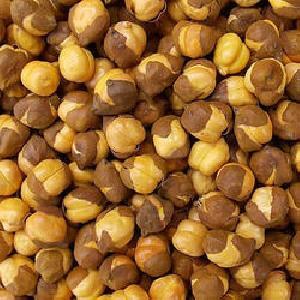 Our Roasted Chana has a bright color and a tempting aroma. 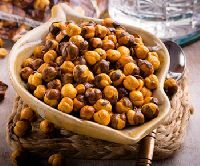 The Roasted Chana is acclaimed for its high-protein content. 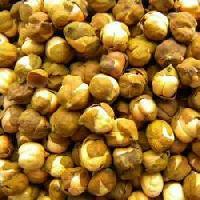 The Gulabi Roasted Chana we supply is processed using high-end technologies under hygienic conditions. 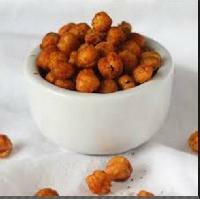 Our Gulabi Roasted Chana is high in protein, iron, magnesium, etc. which make it great for muscles and bones. 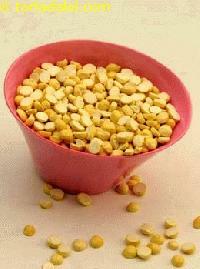 We are renowned Supplier of Roasted Chana in Maharashtra (India). We procure our Fresh Roasted Chana from reliable manufacturers. 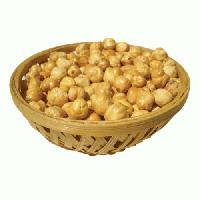 The offered Chana are free from adulteration, impurities and other harmful substances. 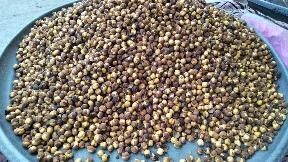 Our Roasted Chana is fresh, have long shelf life and have a great taste. Buyers can acquire small as well bulk quantities of the Crispy Chana from us at reasonable prices. We assure timely delivery. We offer high-quality Roasted Chana which is known as the protein power house and it is highly beneficial for bones strength. 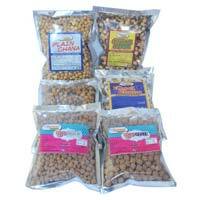 Our Roasted Chana has a long shelf life of 10-12 months and is delivered in air-tight packaging. Our Roasted Chana is renowned for its high nutritional content as it is enriched with protein, vitamins, iron, dietary fiber, antioxidants, and many more. Our Roasted Chana is delivered in standard packaging, which protects it from dirt and moisture. The roasted black chana, which we deliver, is organically grown and hygienically processed. 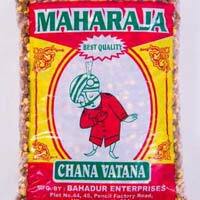 The chana is free from all types of adulterants. 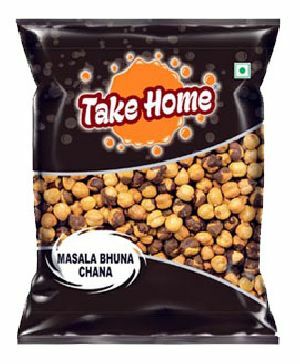 We use special food grade packaging bags for the packaging of black chana.